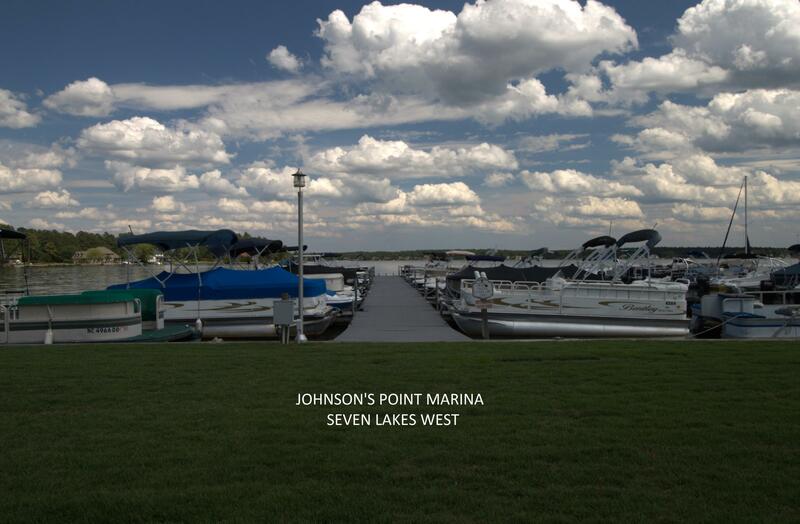 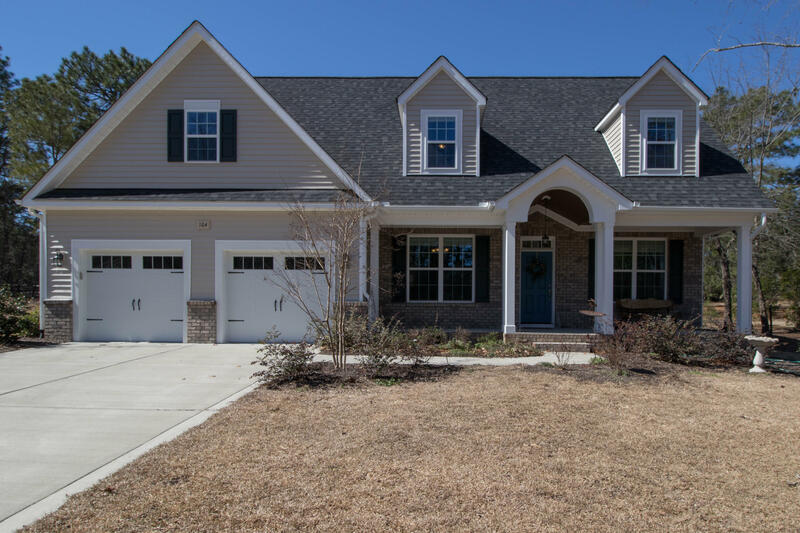 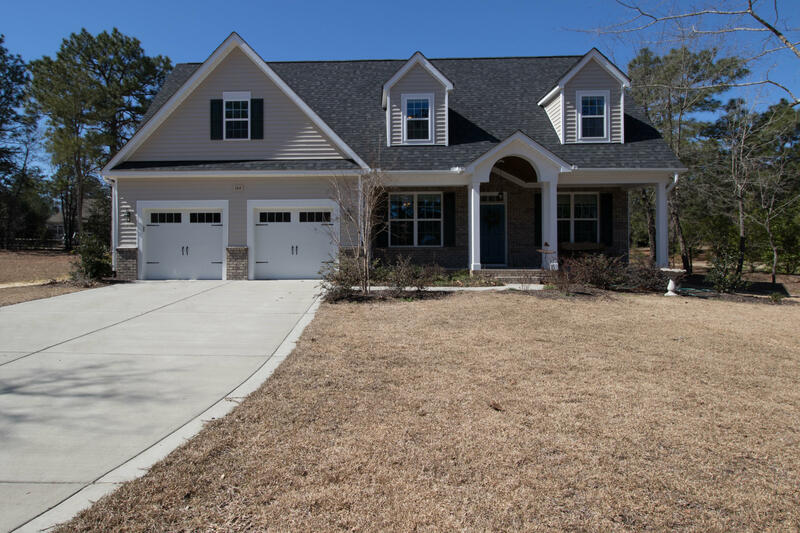 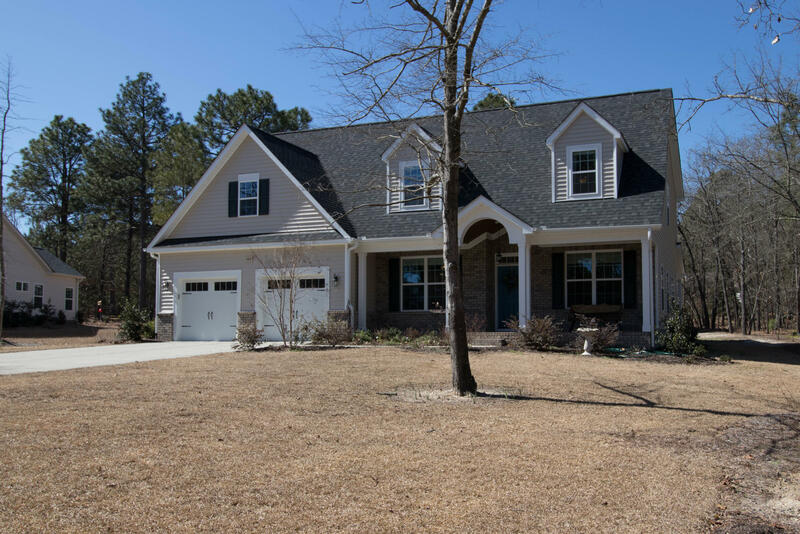 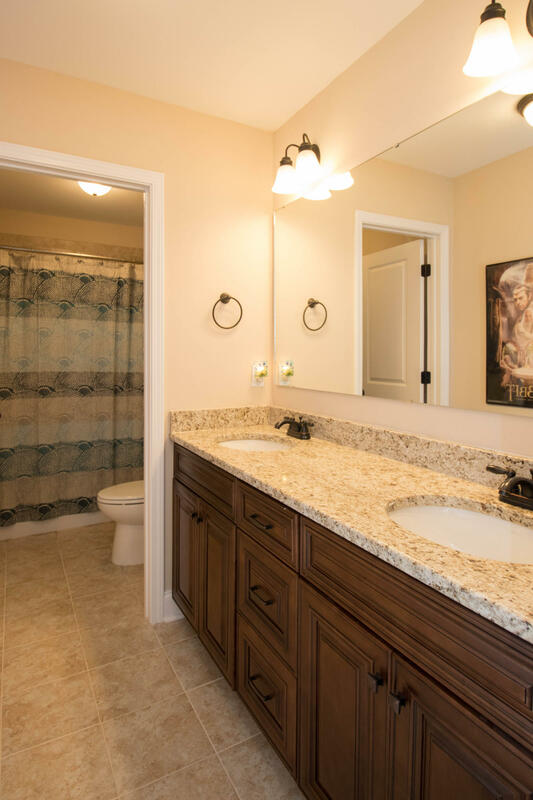 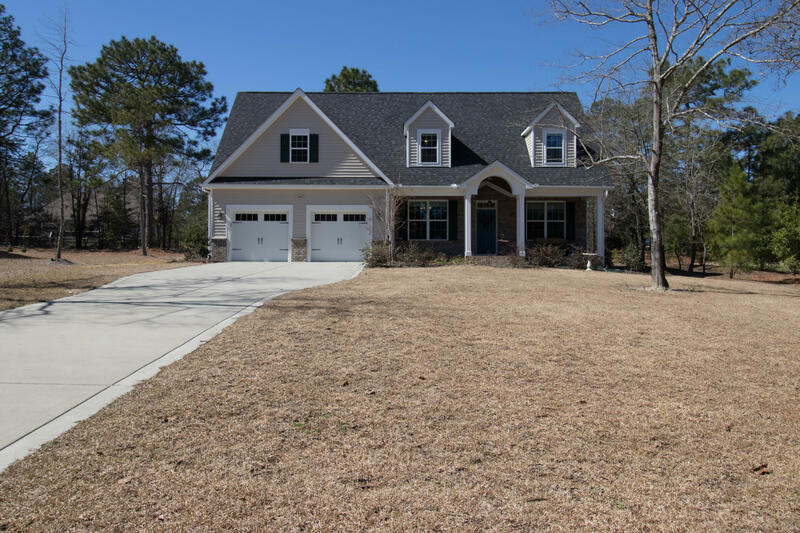 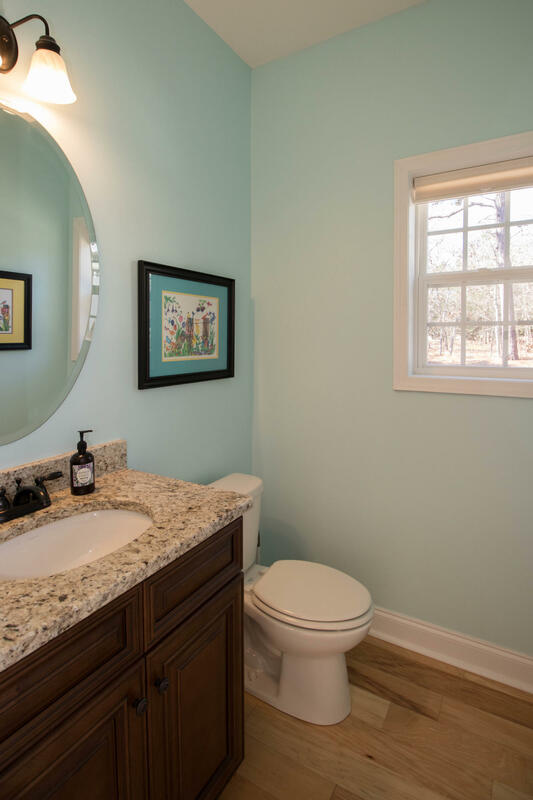 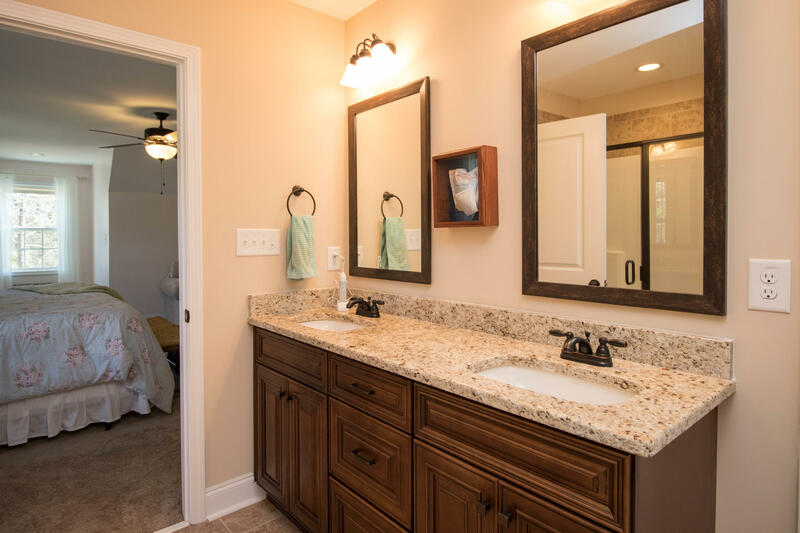 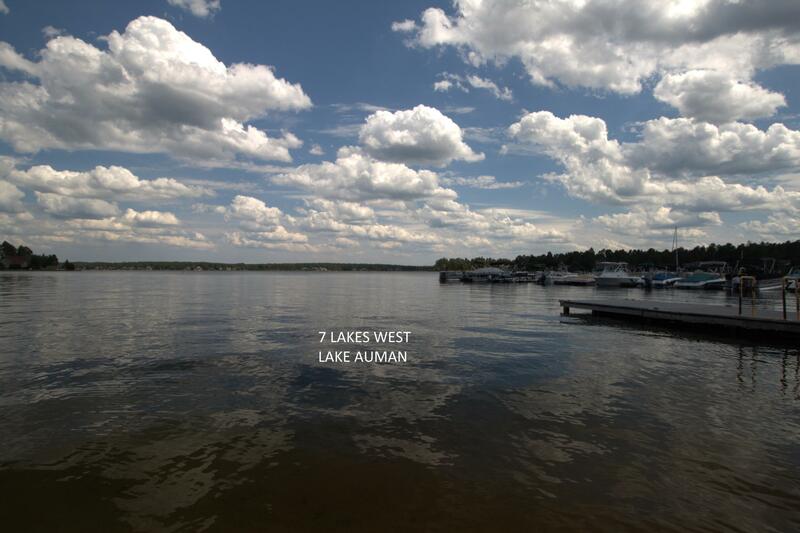 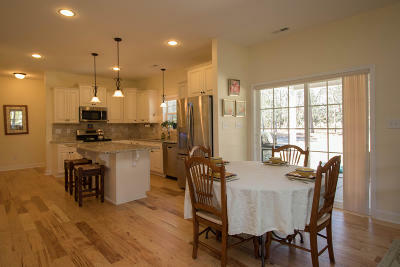 Check out this 3000 sq ft recent construction home in the desired Seven Lakes West community. 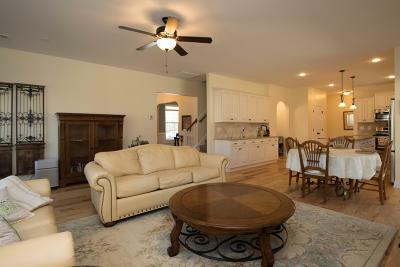 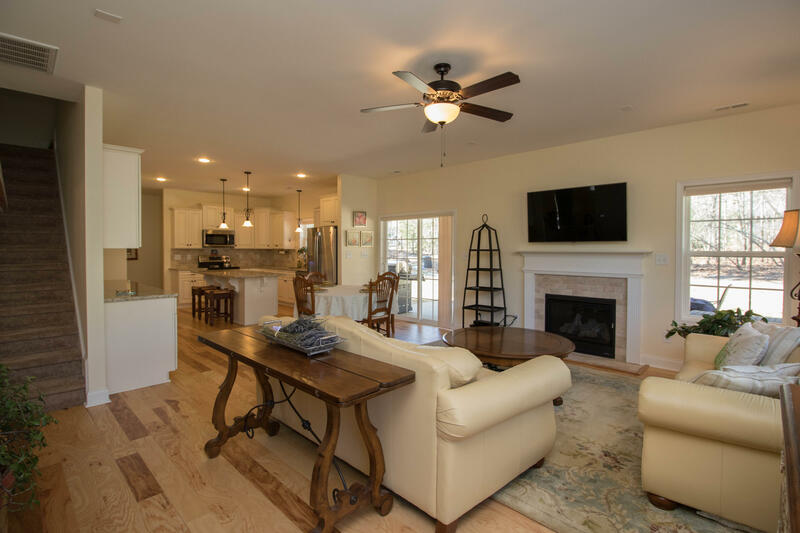 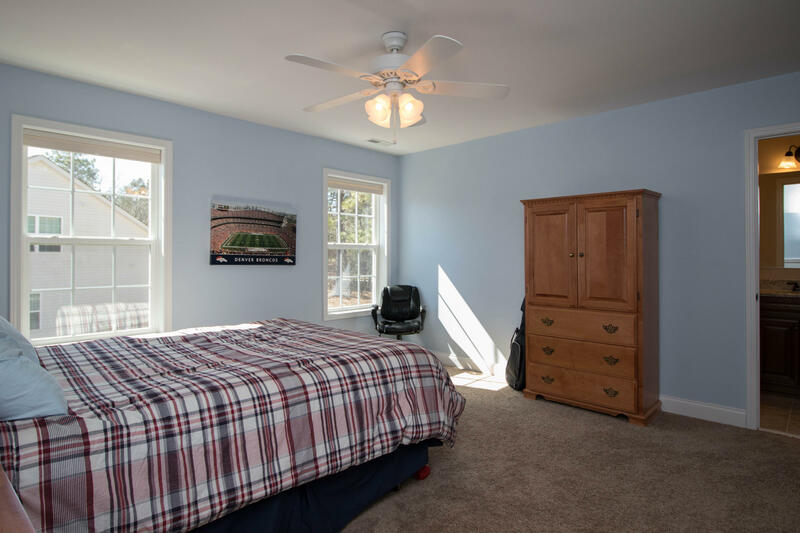 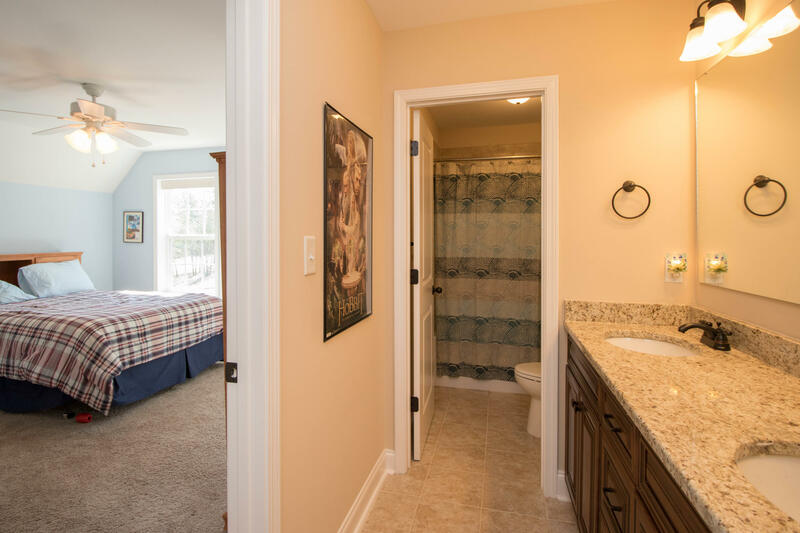 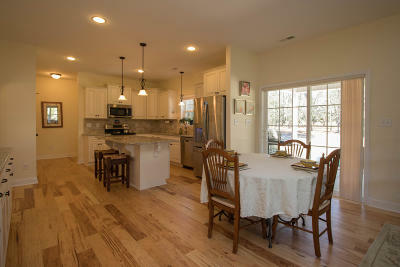 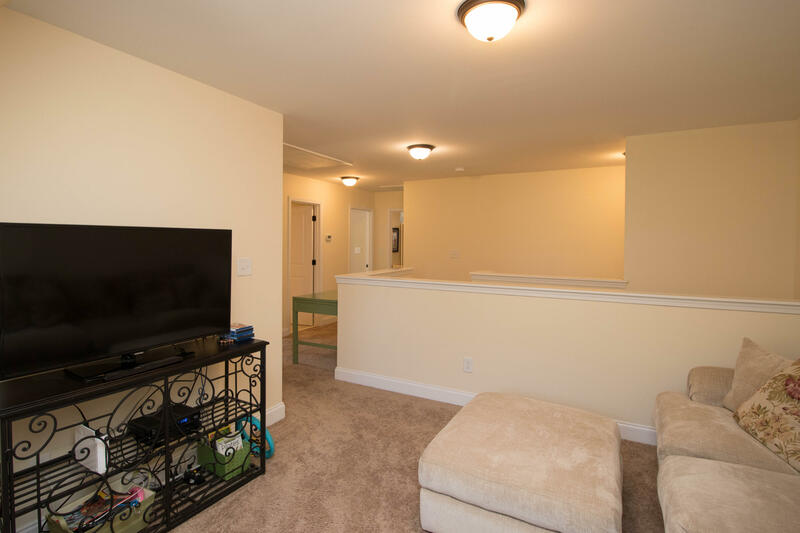 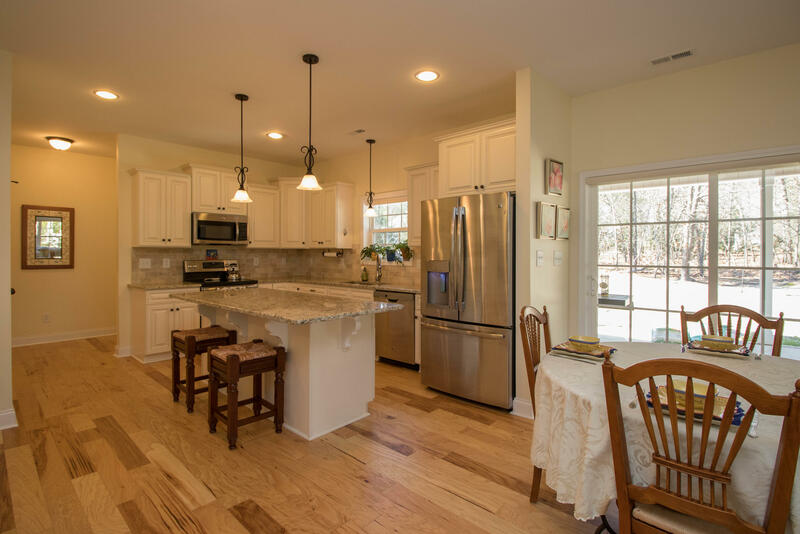 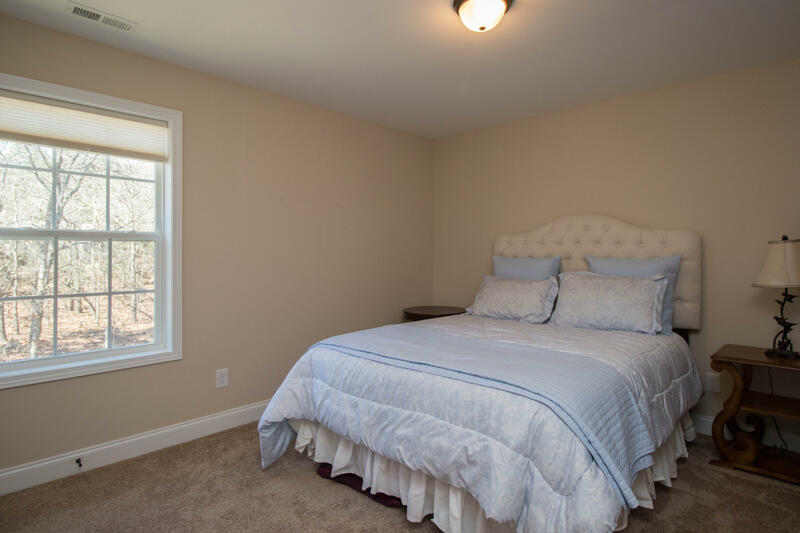 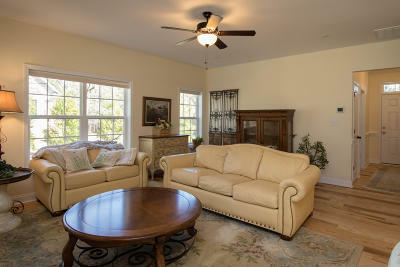 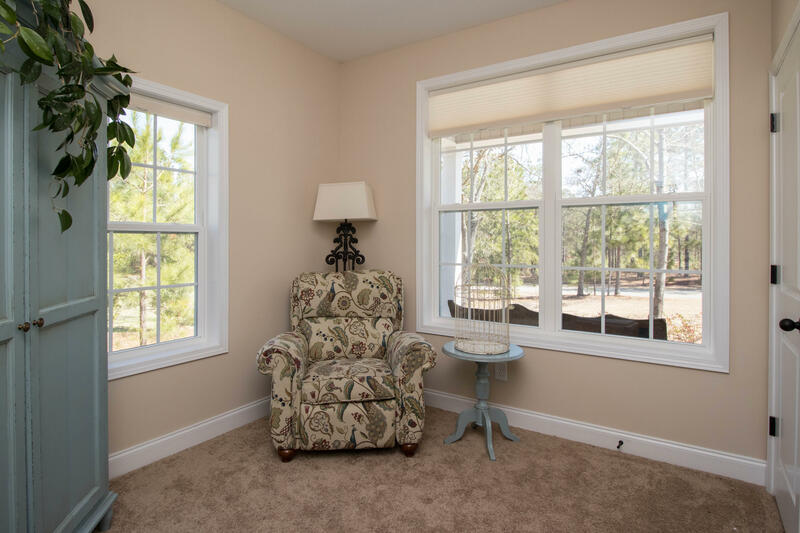 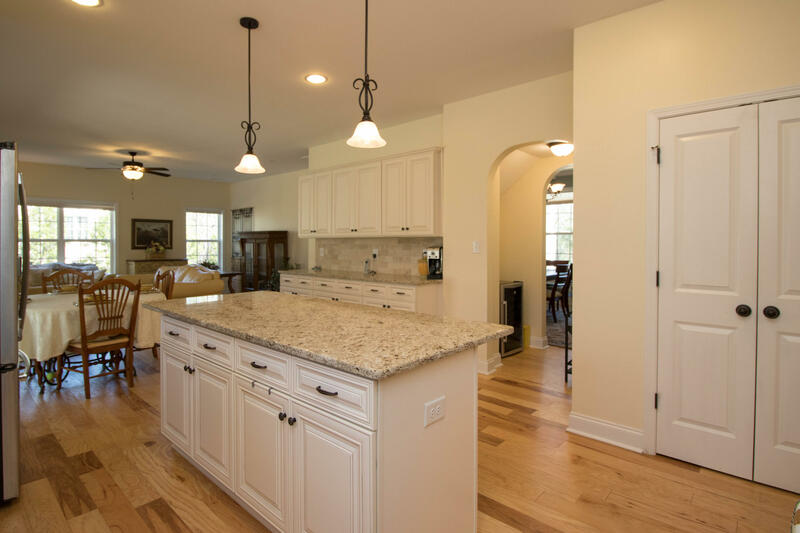 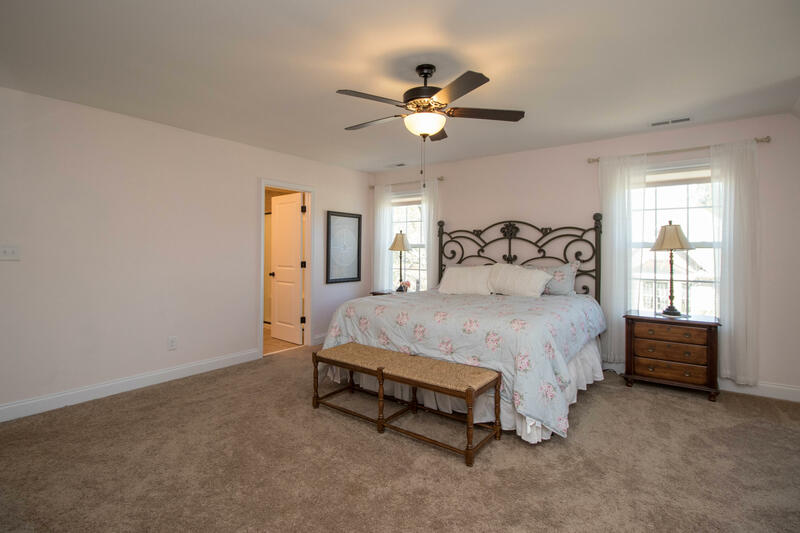 The main floor features Hickory hardwood flooring, and an open kitchen concept into living room. 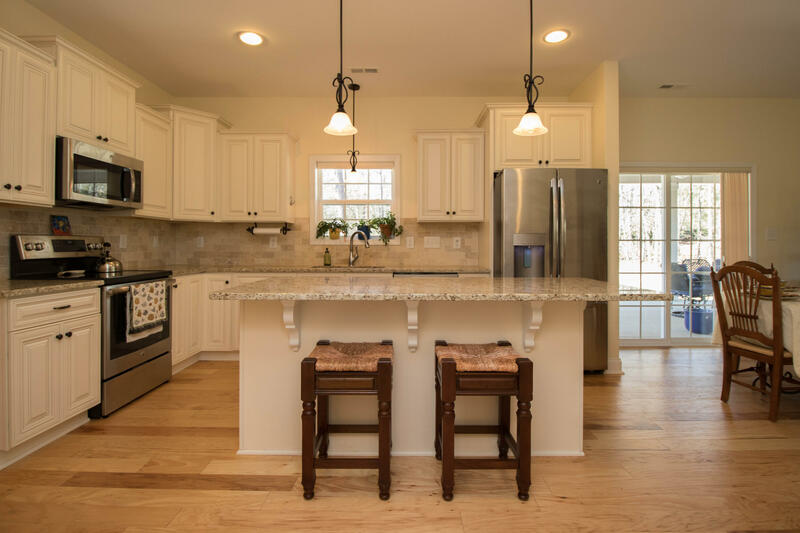 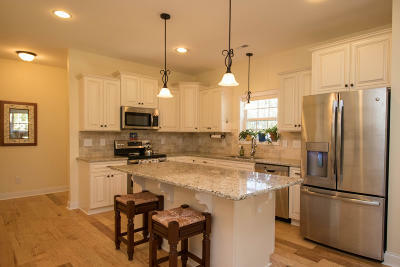 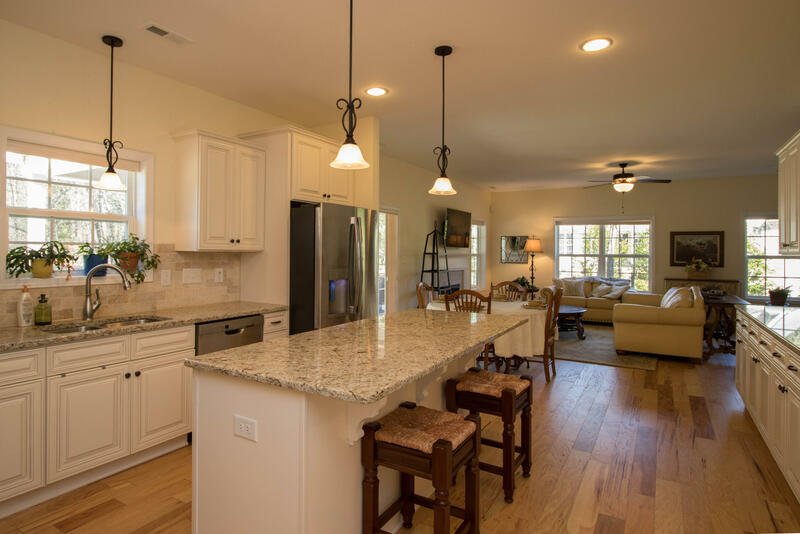 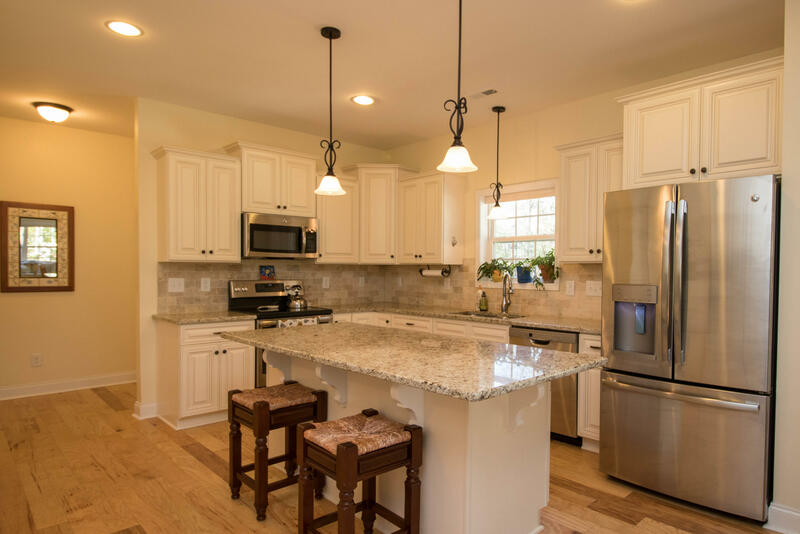 The kitchen offers a large island with granite countertops throughout, painted cabinets, and GE Profile appliances. 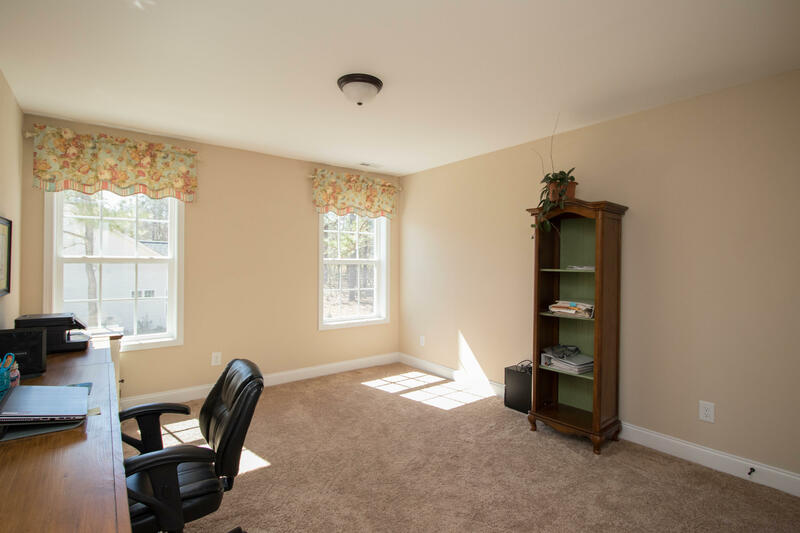 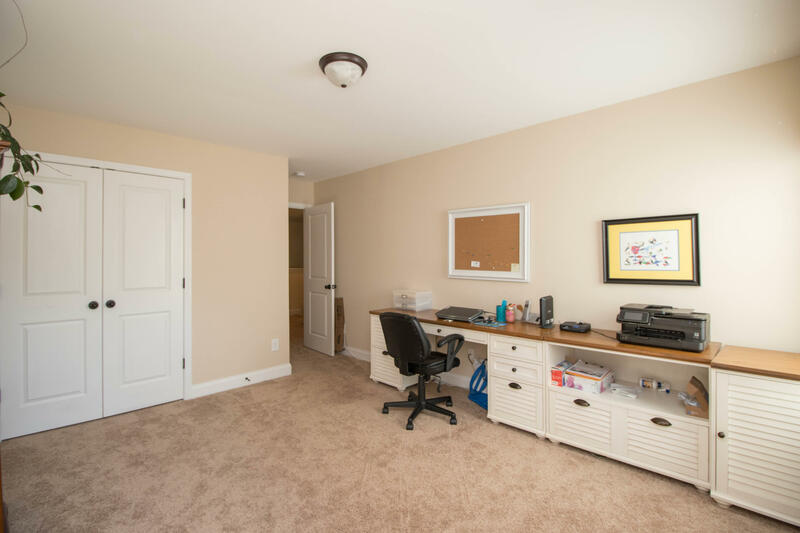 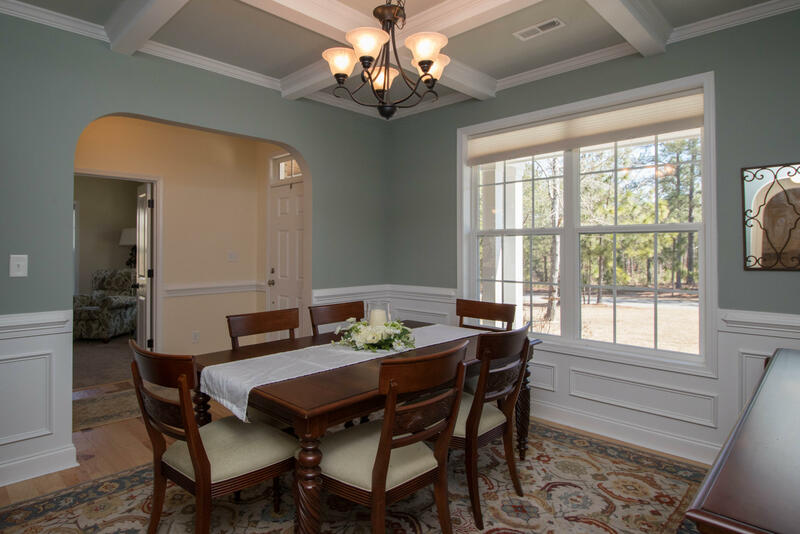 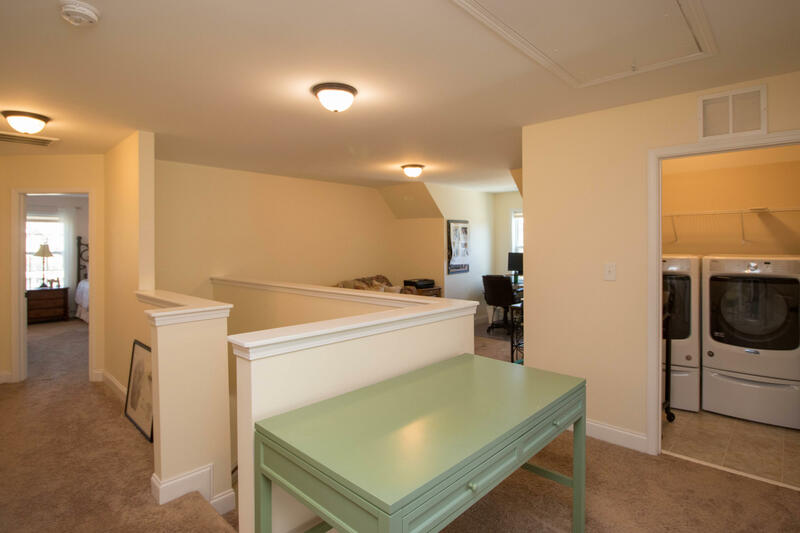 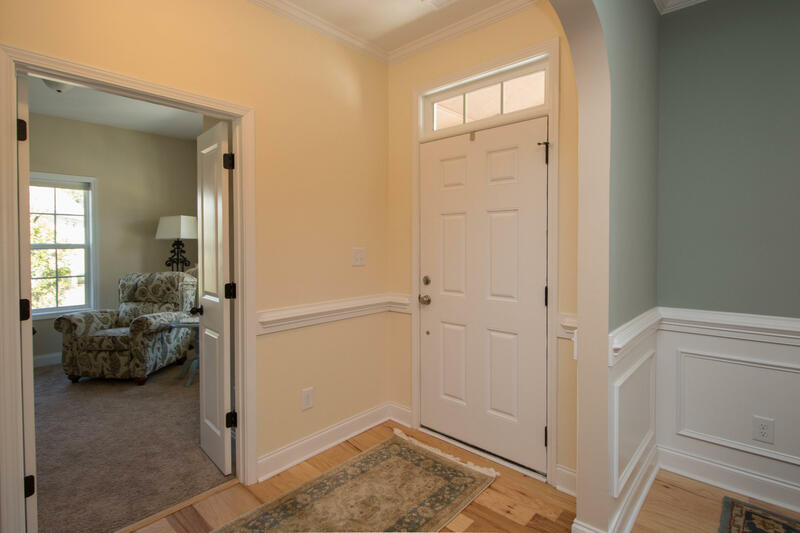 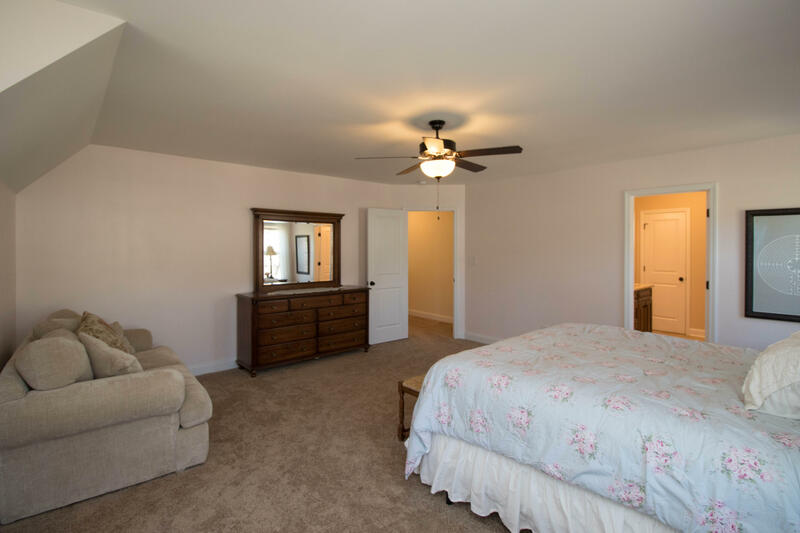 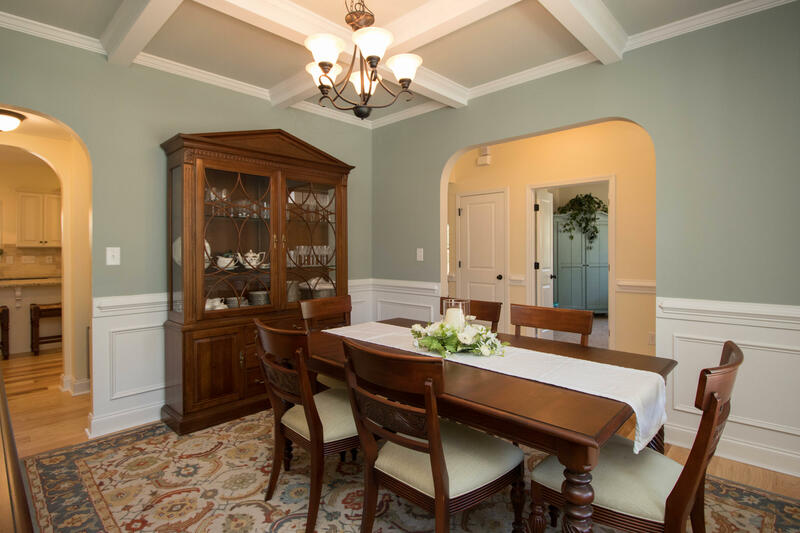 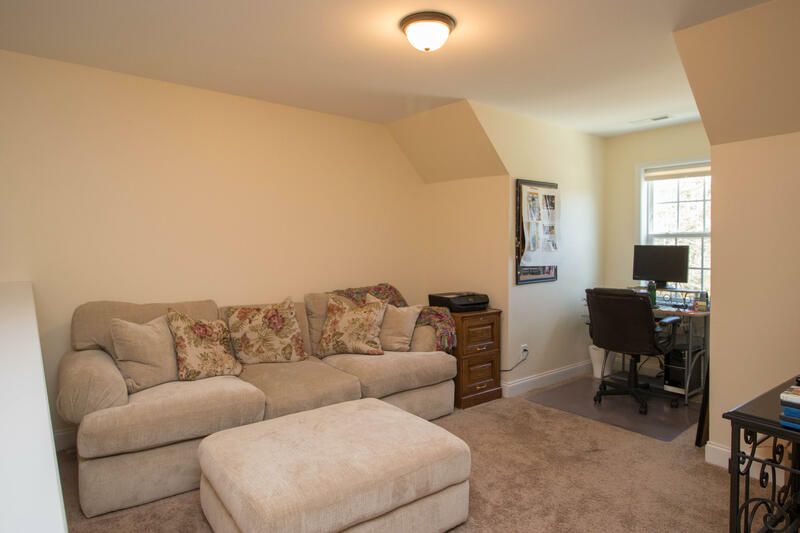 There is a formal dining room with coffered ceiling, and a flex room perfect for an office. 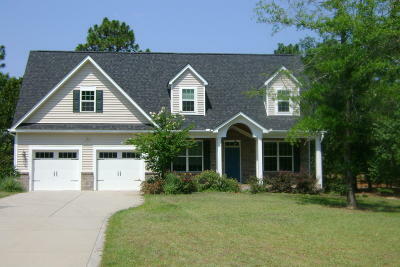 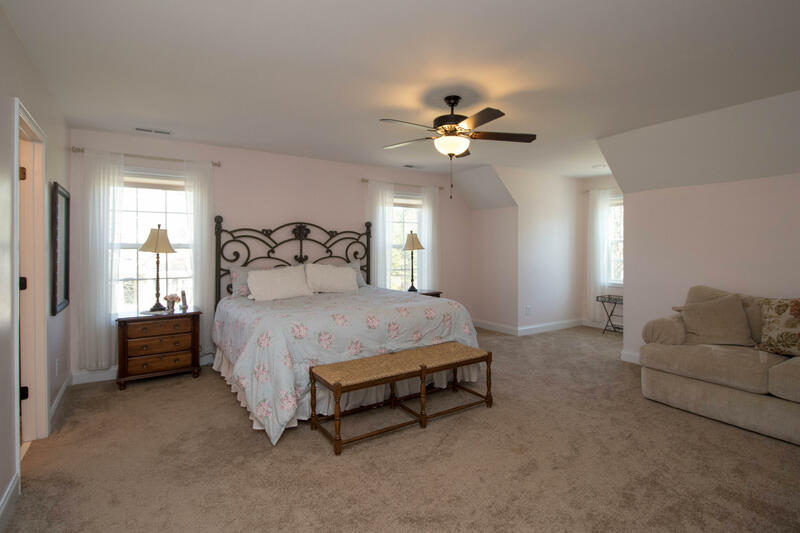 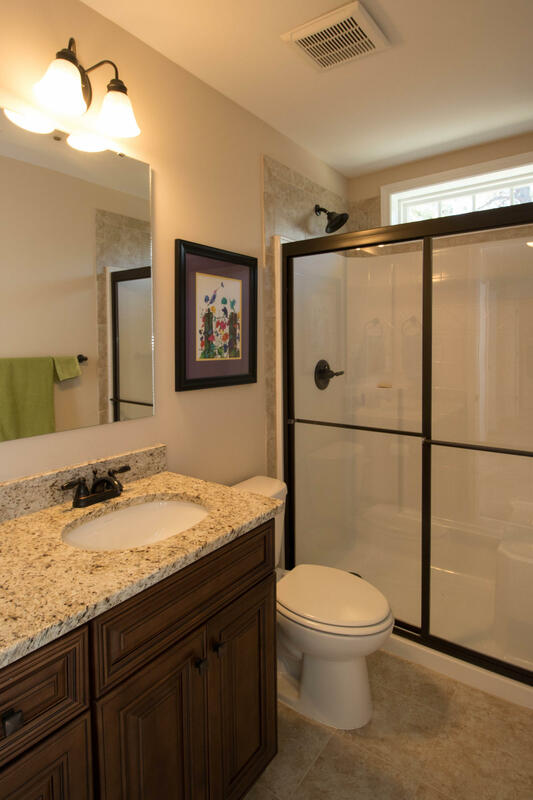 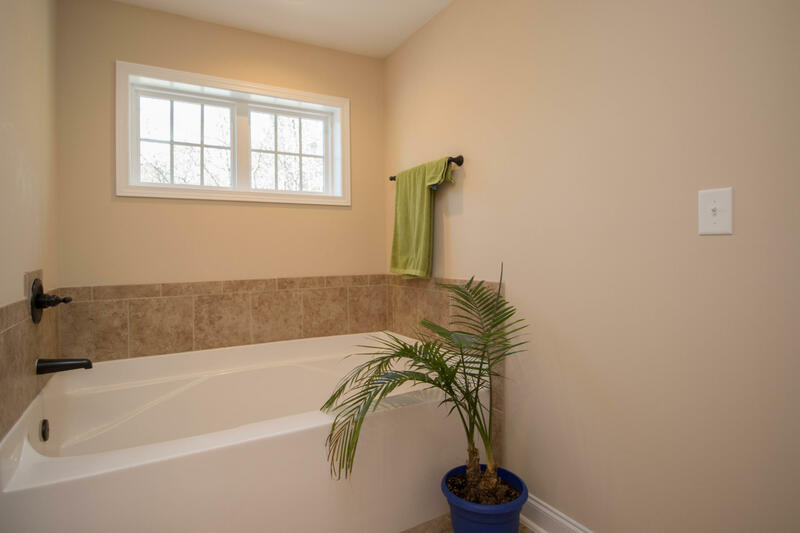 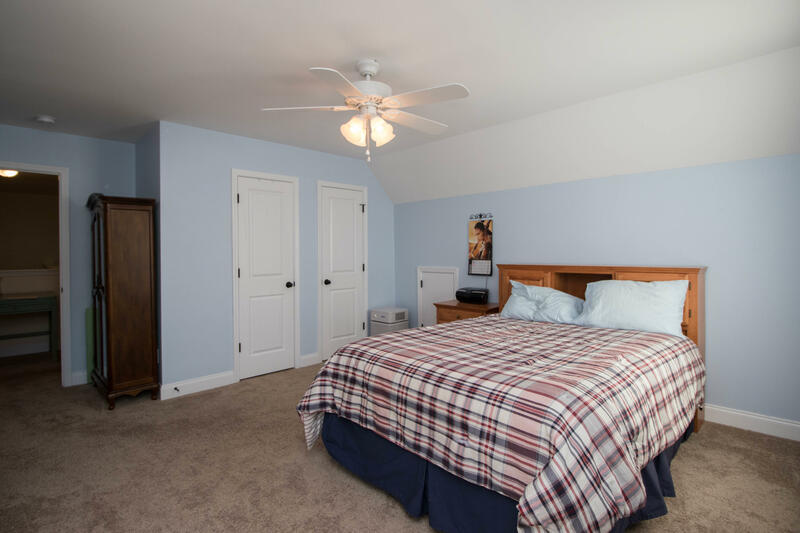 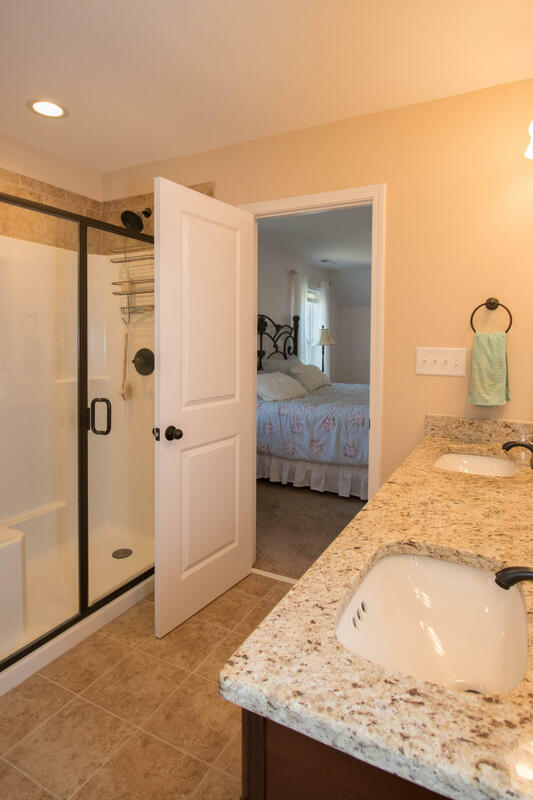 Four bedrooms, three full bathrooms, a bonus/loft area and a laundry room on the second level. 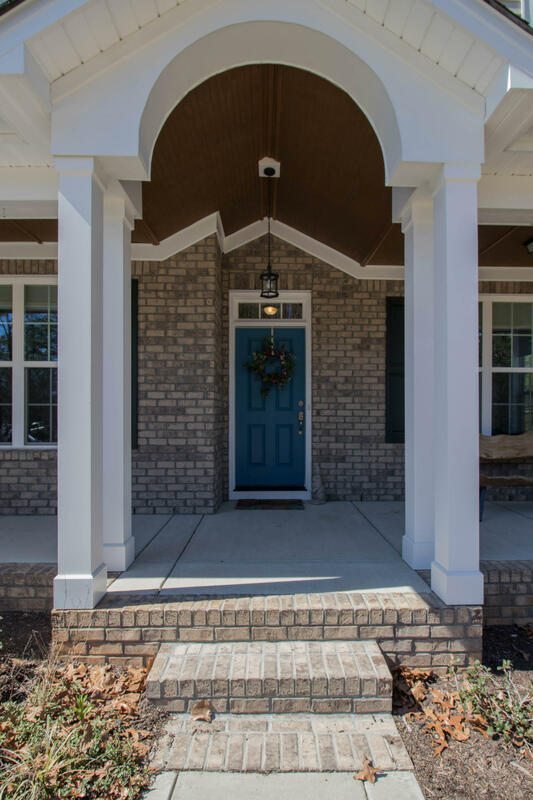 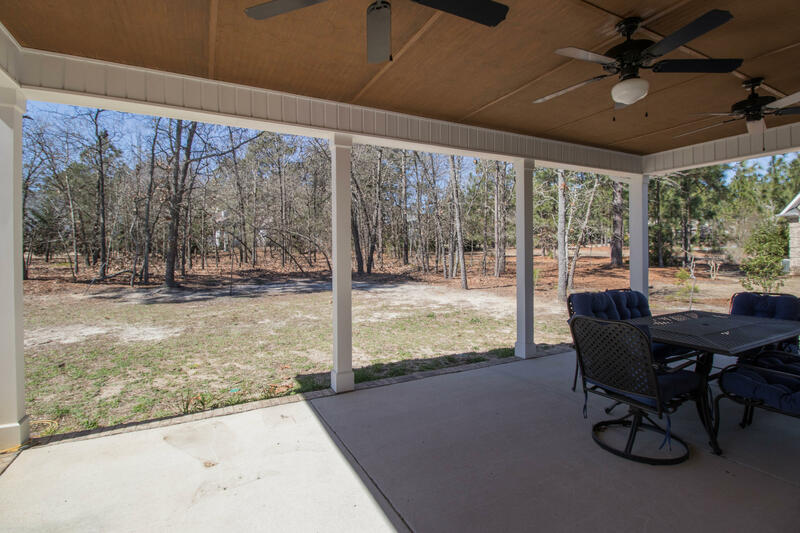 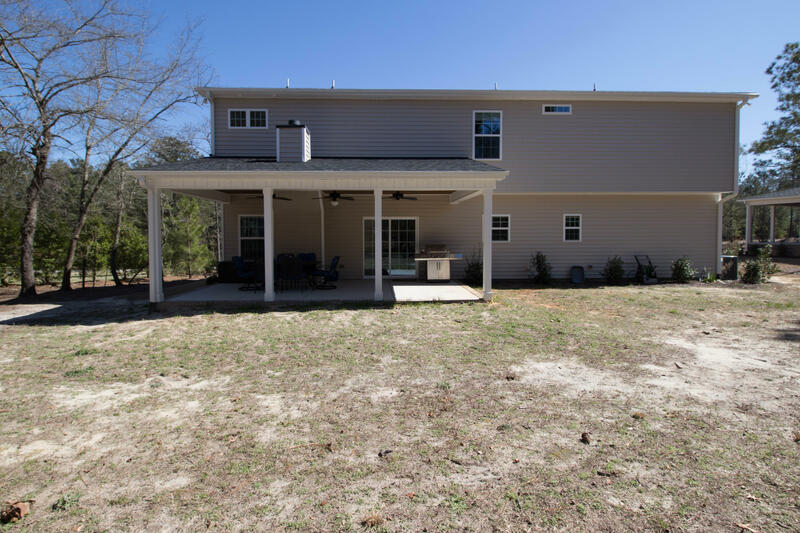 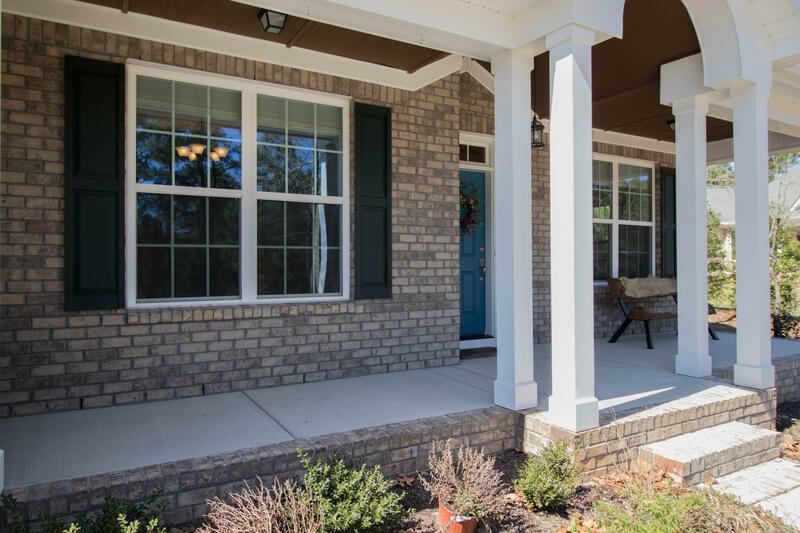 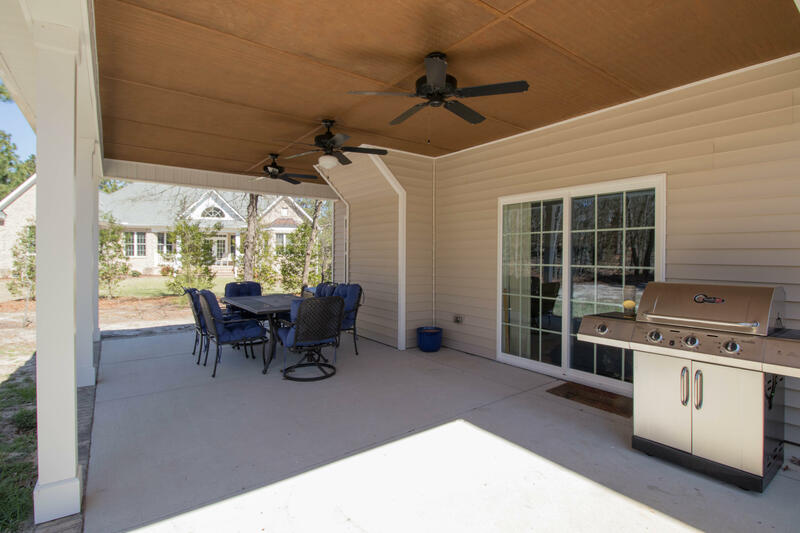 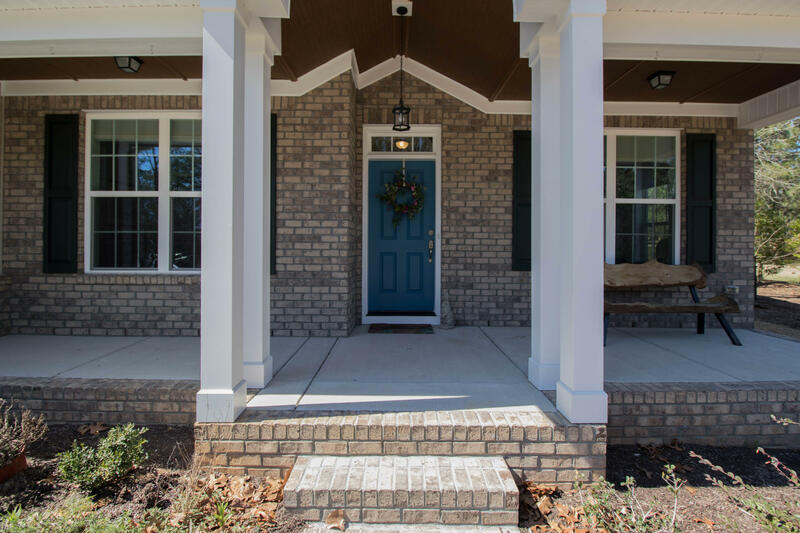 This home sits on a 0.64 acre lot and has an oversize covered porch. Security System, wired for Surround Sound, 2 Car Garage with an area for a workshop and abundant storage.